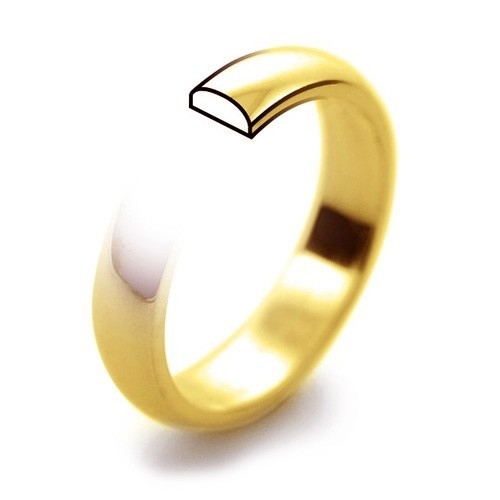 This elegant wedding ring is 7mm wide in a classic D shape meaning it is flat on the inside, rounded on the outside. 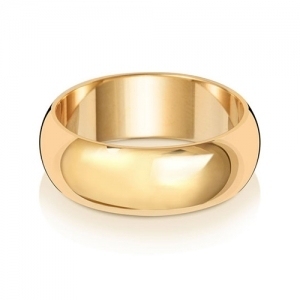 This beautiful ring is crafted from solid 18k Gold. Delivered free with luxury packaging and a full 12 month guarantee.